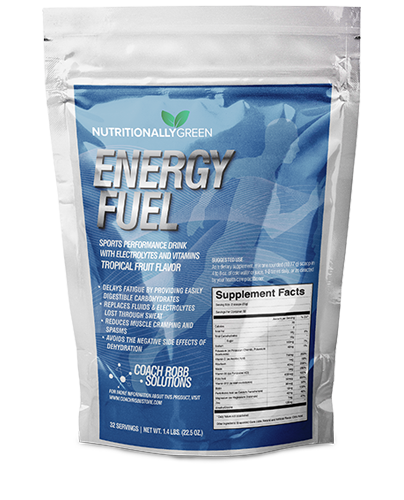 Nutritionally Green’s Energy Fuel is an advanced re-hydrating/electrolyte formula developed for use during high intensity training and competing. Like all my supplements, Energy Fuel is made of only the highest quality to ensure that your body can absorb the ingredients for maximum effectiveness. Your body’s ability to absorb what you consume is commonly referred to as bio-availability (a fancy way of saying your body is actually absorbing what it is consuming verses passing it as waste). With the ingredients being of such high quality, your body will absorb a higher percentage of the Energy Fuel which will provide you with all of the associated benefits and less being lost in your urine. Products that are not of high quality are not absorbed by the body and pass through your system as waste. Why Take NG’s Energy Fuel? Muscle and liver glycogen are the body’s most important sources of energy during strenuous activity. 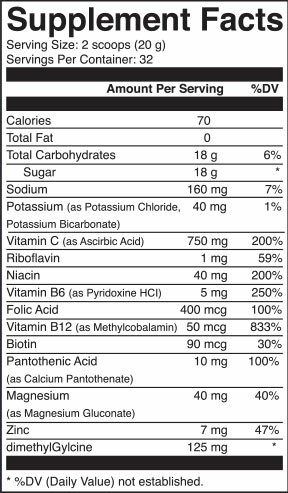 With the average body storing 60-90 minutes worth of stored sugar (in the form of glycogen), consuming NG’s Energy Fuel will help maintain proper blood sugar levels for optimum performance. Who should take NG’s Energy Fuel? Anyone that is in an activity that produces sweat. Athletes and active individuals who train one (1) or more hours a day should take Nutritionally Green’s Energy Fuel daily to improve endurance, speed and obtain and maintain an optimal level of performance. Nutritionally Green’s Energy Fuel is also ideal for those athletes that sweat profusely and struggle to meet the body’s fluid replenishment needs (avoiding symptoms such as cramping, spasms and muscle soreness). When to take NG’s Energy Fuel? 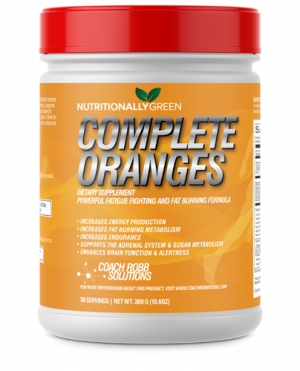 Nutritionally Green’s Energy Fuel should be consumed 15-20 minutes prior to each workout to “top off” your blood sugar levels for optimum performance. During exercise, consume 2-4 ounces every 15 minutes until complete. For best results, don’t wait until you feel thirsty to begin rehydrating. 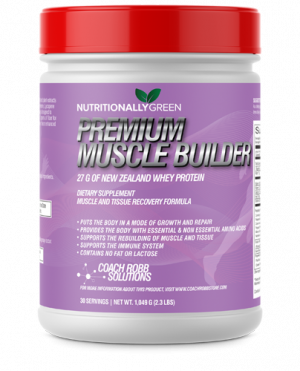 Nutritionally Green’s Recovery Fuel should be consumed within 20 minute of completing a workout for optimum replenishment of amino acids and depleted electrolytes and sugar. What dosage should I take of NG’s Energy Fuel? Two (2) scoops mixed in ten (10) fluid ounces of iced cold water; consume ten (10) ounces 15-20 minutes before a workout; 2-4 ounces every 15 minutes during exercise. Note: for events & training that lasts more than 2 hours, use Premium Performance Enhancer in conjunction with NG’s Energy Fuel. 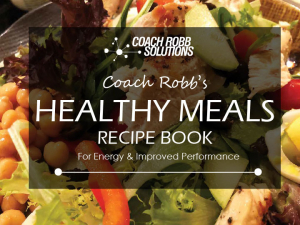 This combination provides your body with an easy to digest, high energy fueling combination for optimal performance.